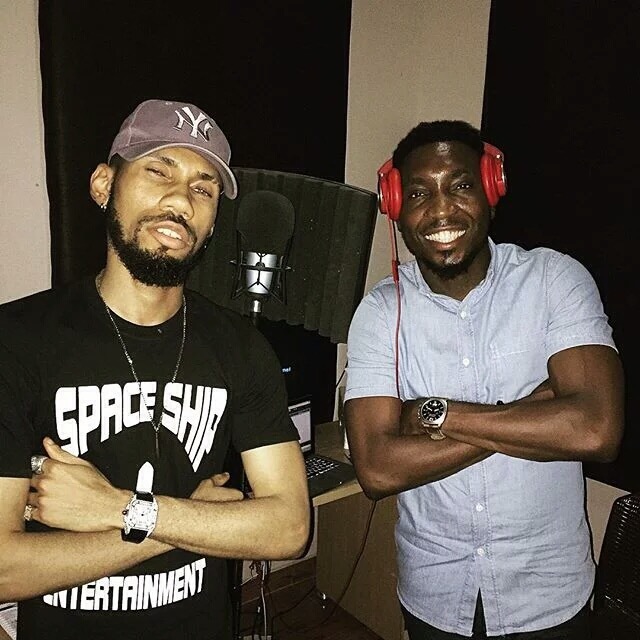 Recently, an epic meeting of like minds took place as Rapper Phyno continues to gear up for his upcoming album. 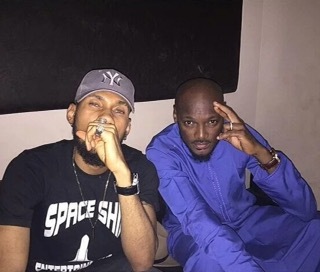 At different times, the rapper was seen hitting the studio with some of the biggest names in the Nigerian entertainment industry. 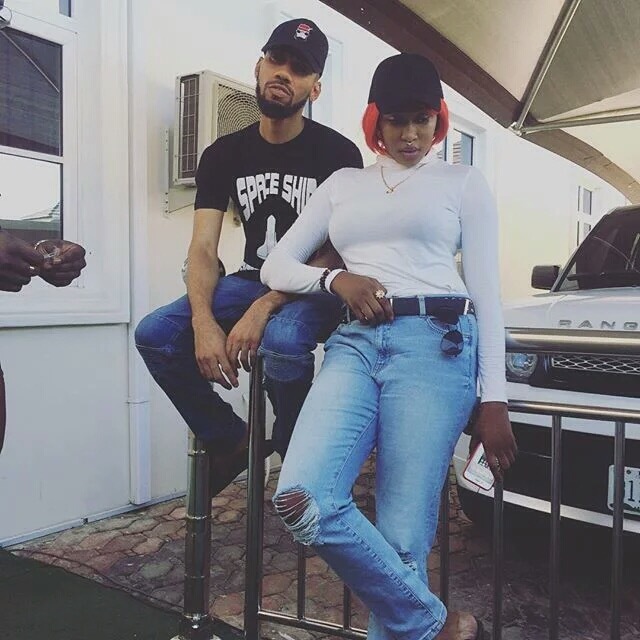 From veteran singer 2baba to Ragga Queen Cynthia Morgan and RnB singer Timi Dakolo, the Enugu state born artist teased his fans of collaborations to expect from his album. 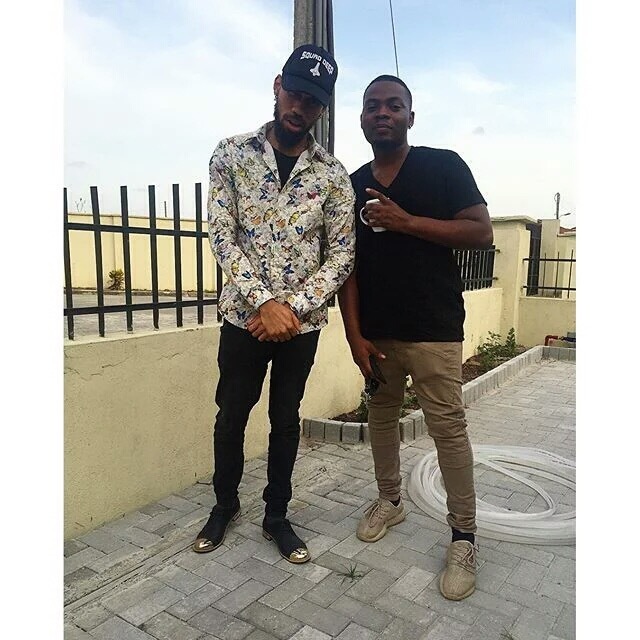 The rapper also shared a pic with Olamide, but didn’t revealed having him in the studio for a new song.